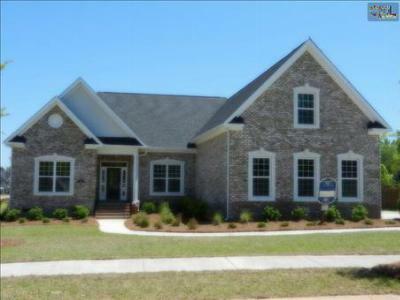 To kick off the weekend, we are focusing on the most recent homes for sale in Lakeport of Chapin, SC. 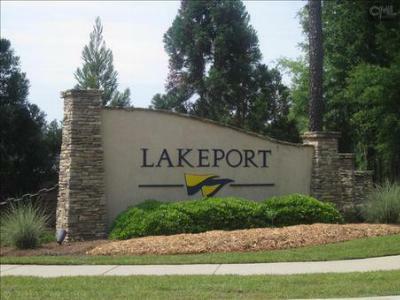 Located on Lake Murray, Lakeport offers traditional family homes priced from around $225,000 up to $500,000. 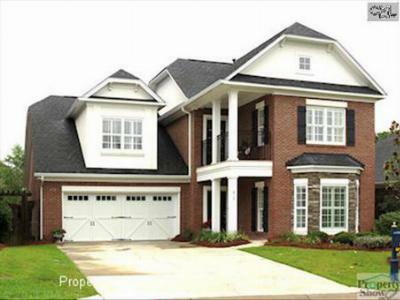 If you are looking for an elegant estate for you and your family, then Lakeport may just have the home for you. 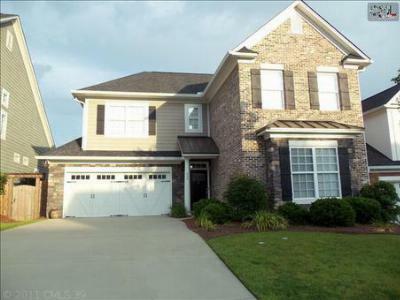 There are numerous homes available in the Chapin area, and we encourage you to peruse our website to find the home that is the perfect fit. 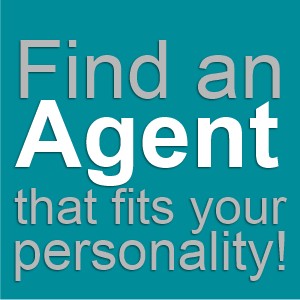 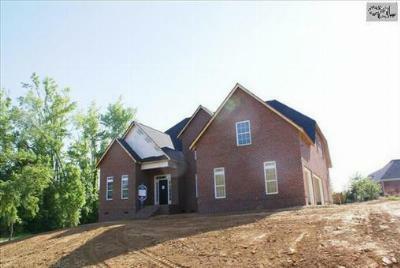 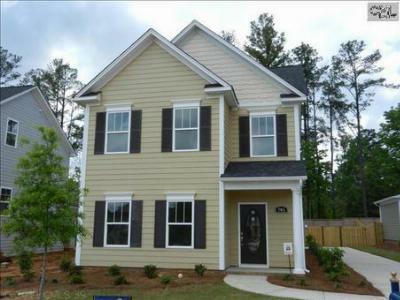 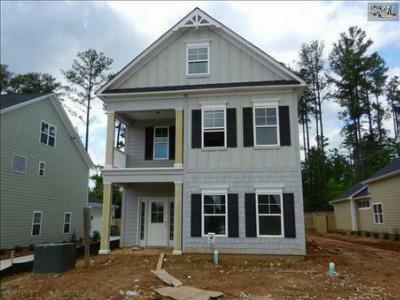 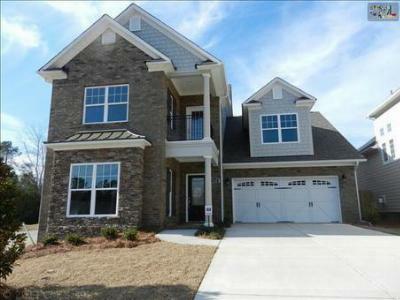 We are glad you stopped by and we look forward to becoming your Chapin, SC real estate resource.